Bendy, Bendy, Bendy backs….in a few hrs i’ll be starting a workshop on backward bends – 2 whole hours dedicated to ‘developing strength and flexibility of the spine’ with CanuYoga. 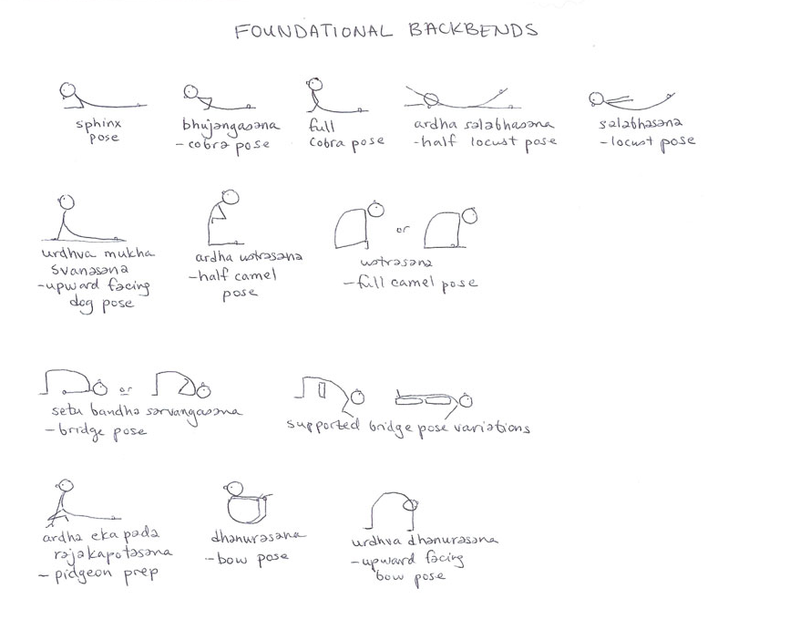 Backbending asanas are postures in which the spine is arched back, opening into the chest and across the abdomen. The benefits are many – back muscles are made stronger and less rigid, chest and lungs are stretched, legs and shoulders strengthened, hips and internal organs are stretched and toned. After the back bending, a few hours enjoying Southern Sounds Festival and then off to YogaHaven for some Hot Hot HOT Yoga! Bring it ON! Followed by more chilling around Clapham Common! PS. Did i mention that YogaHaven offer CANDLELIT yoga classes?! How awesome is that? Hope you’re enjoying reading my blog!